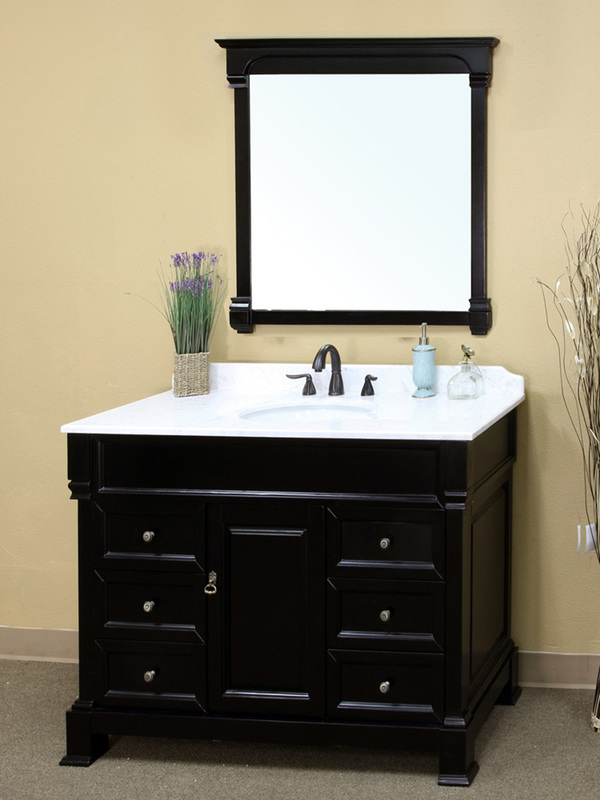 With its rich espresso finish and beveled features, the Helena Large Single Vanity is strikingly stylish and traditionally charming. 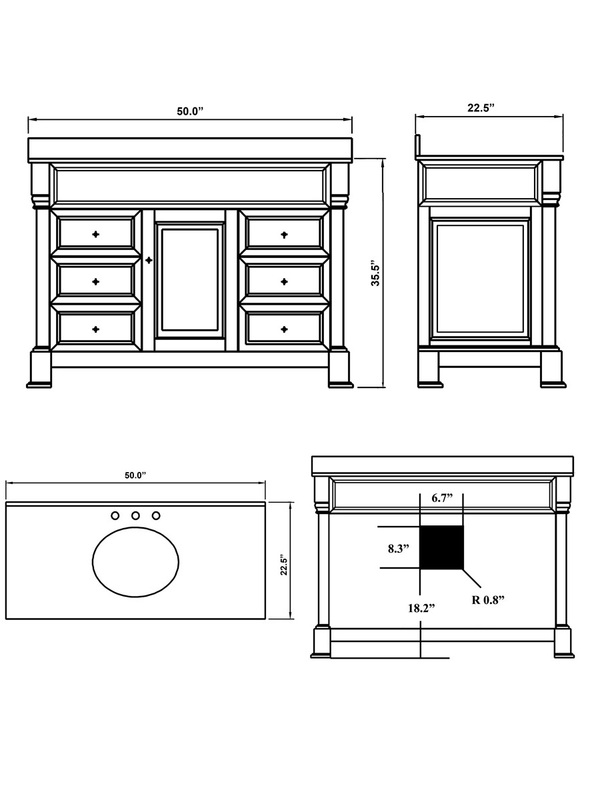 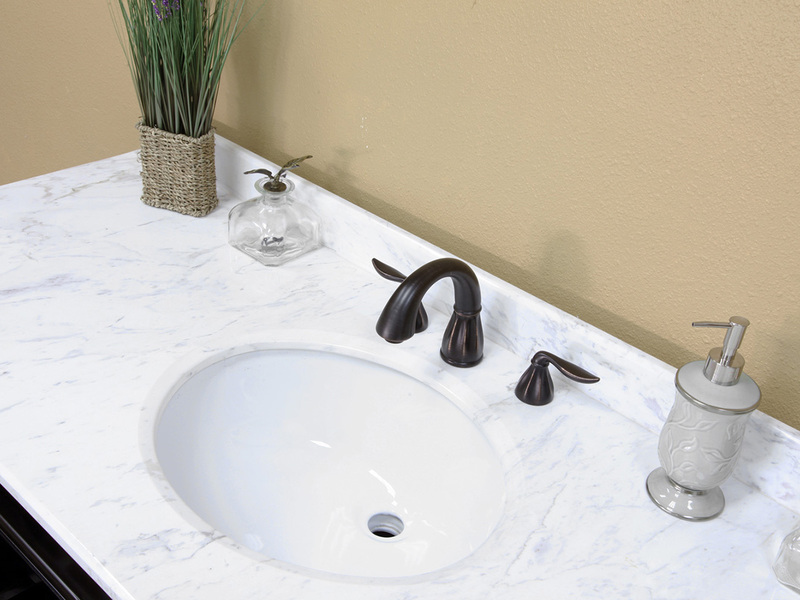 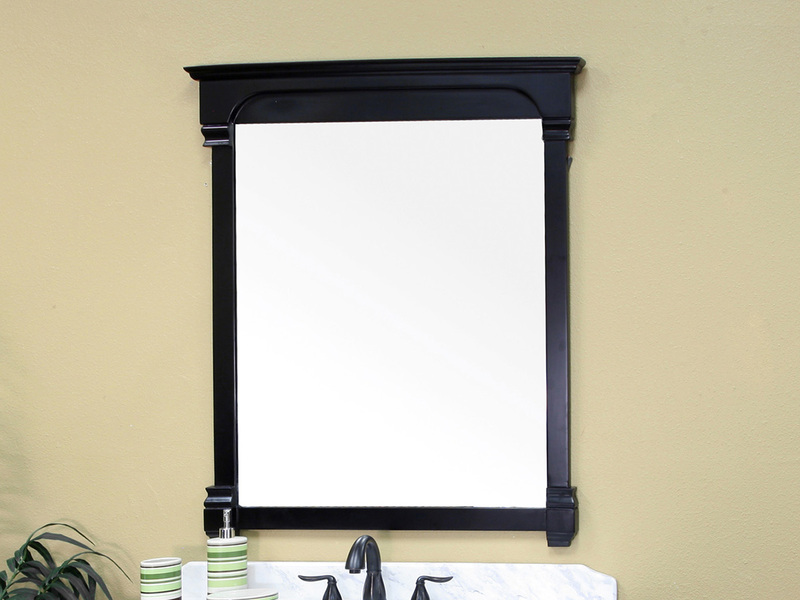 The antique brass hardware and white marble counter top enhance the vanity's elegant look. 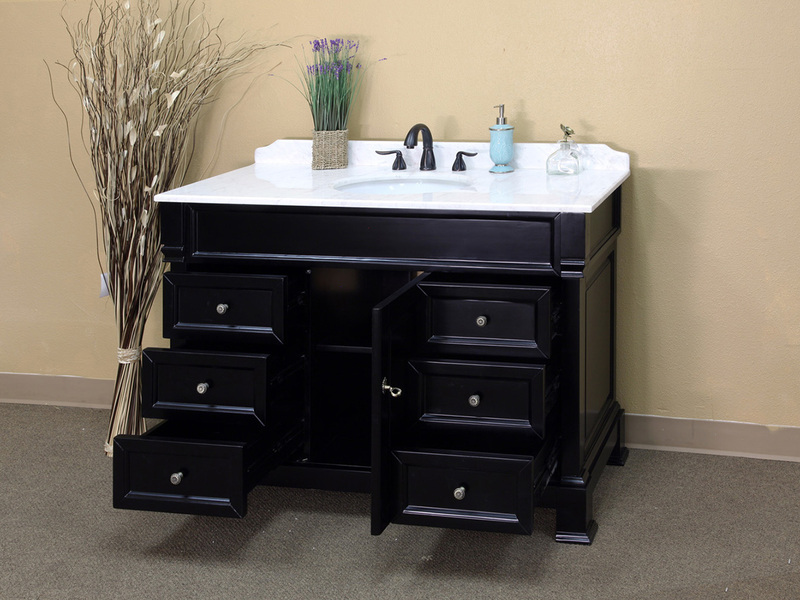 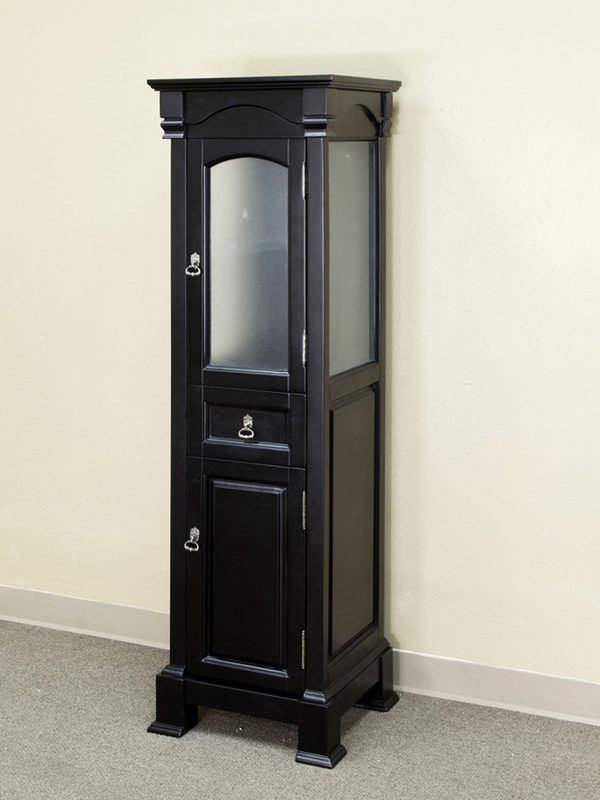 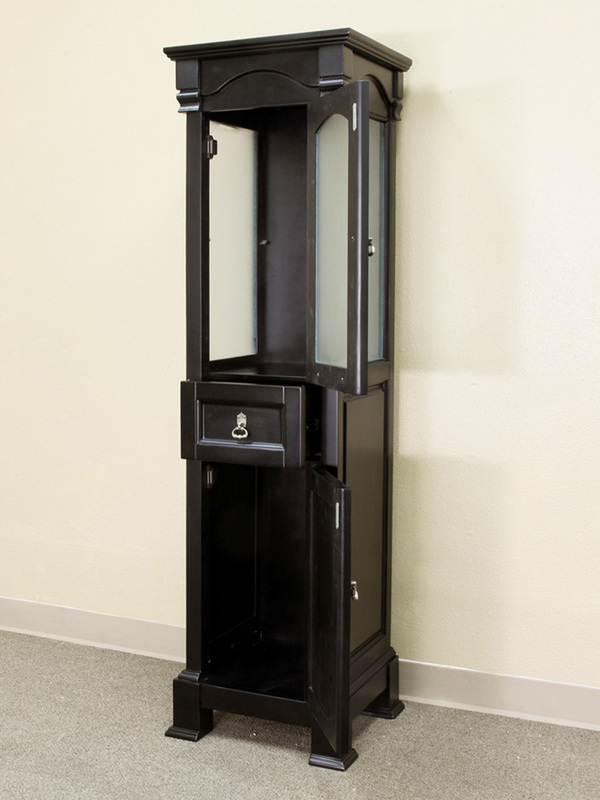 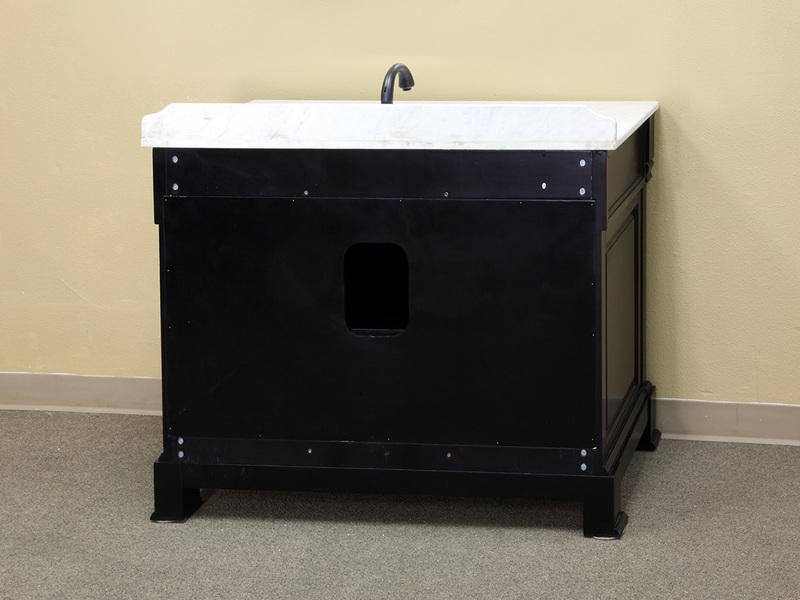 Even with its traditional look, the vanity benefits from modern hardware with its fully extending, ball bearing drawer glides, and water proof finish that protects it against humidity. 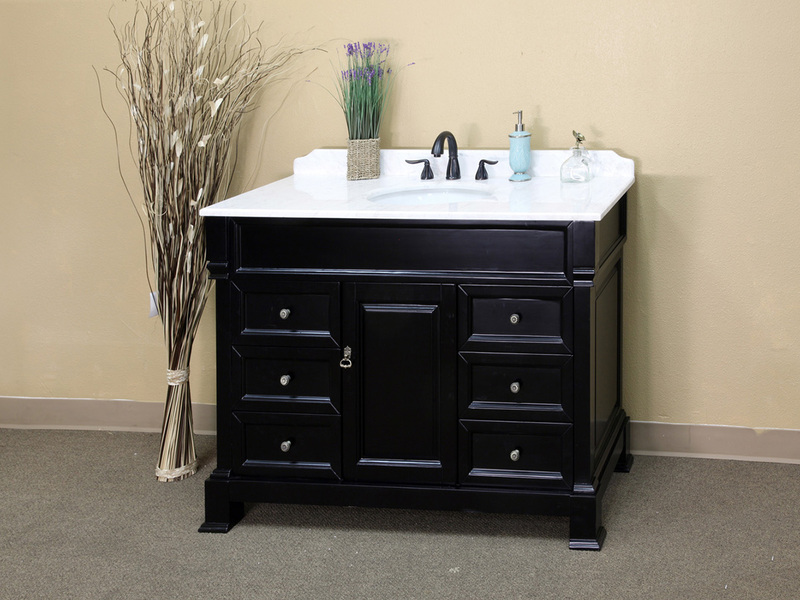 Another testament to its quality construction is its solid birch wood body built to last. 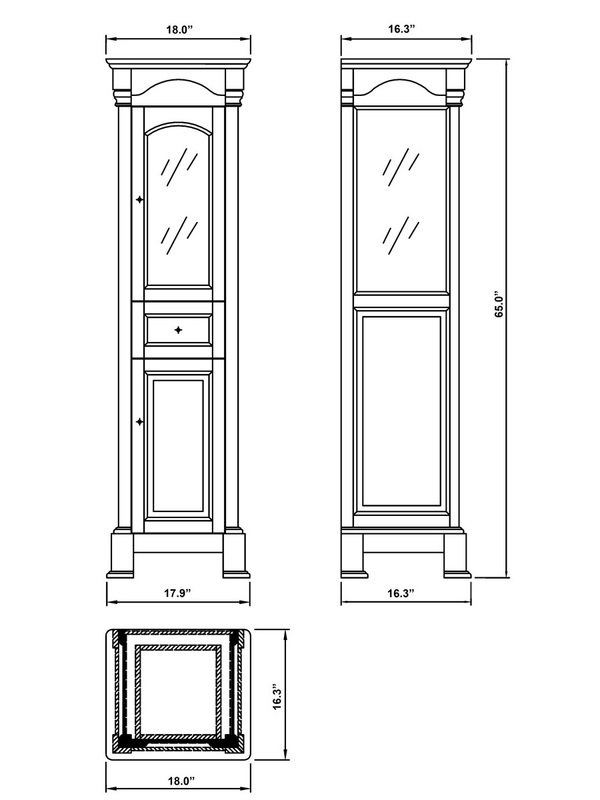 An optional mirror and line cabinet are available in the same traditional style and finish to complete your bathroom's traditional look.